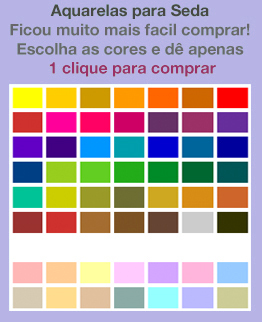 Crepe de Chine 16 Seda 100% 140cm larg. This is the lightest quality of the Crêpe de Chine fabrics. In its look, the fine Crêpe silk is more similar to the stronger Pongees than to the Crêpe fabrics. Crêpe de Chine 08 can therefore also be referred to as ´the luxurious Pongee 08´. It has a smooth surface and through fine highlights in the light, shows an elegant shimmer. What distinguishes Pongee 08 and Crêpe de Chine 08 mostly is its shine, grip and fall. Crêpe de Chine 08 has an especially soft fall and feels very comfortable. Additionally, Crêpe de Chine is also extremely wrinkle resistant due to its especially elastic yarns. 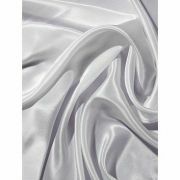 This silk is very suitable for light blouses and tunics and makes for an unbeatable base for all kids of silk painting and tie dyeing.